Confession? I haven’t attended church since before my uncle passed away last May. And to be perfectly honest, along with complete devastation, came anger, confusion, and retaliation towards God for letting this happen. How could he take someone who was not only incredibly special to me but to so many people around him? How could he take someone who meant so much to so many? A man who always did the right thing. A man who was was always willing to do anything for anyone. A man who constantly provided for his family. A man whose wife is an Angel on earth. How God, How? Why? These are the words I have been wrestling with and crying over the past 10 months, and I’m just now beginning to allow myself to process all that has happened in the past almost year. I am finally at the point where I can say my Uncle’s name and mention him in conversation without tears welling up in my eyes, and a hard knot in my throat. The past 10 months have led me on a journey of self discovery. A journey to answer why. To figure out this thing we call life. A journey I never saw coming-much like the passing of my Uncle. A journey of who I am, what I stand for, and what I desire for my future. A journey of realizing that things change. People change. Places change. Situations change. My eyes have been opened to suffering. I know firsthand that the world is full of suffering- even to those who may not deserve it. Yes the death of my Uncle caused me to second guess God and his ways and reasons for everything. It made me beg the question over and over “WHY?” But through it all he never left me. He was still there. Even when I wasn’t ready or willing to talk to him, or communicate with him, He never left me. He made sure to stay close by, always watching. The past few weeks and months have allowed me the opportunity, little by little, to begin interacting with God. 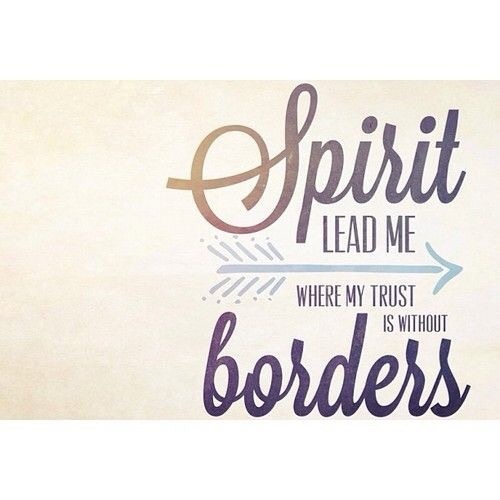 To talk with him, share with him, and put my trust in him. Today was a big step. I’m realizing that our entire family, not just our small unit, is in a season of transition. And in life there will be many, many transitions. And in each transition He will be there. Waiting. Watching. With open arms. Just like those who greeted me and my family at church this morning. For so long my prayer was always that through the trials and tribulations with my uncles health that God would keep our family close together. That this transition, this HUGE wouldn’t change our family dynamic. That we all still stick together, and not separate. And I’m realizing lately, as I look back on the past 10 months, he did that. He kept our family close. Tight knit. We have learned to lean on each other in ways we never have before. We have each made sacrifices so that we can help others when they need it. And so now I feel like my prayers are changing. And it’s not just about them changing, but about me being okay with them changing. It’s scary when you realize how big your dreams are and how much you want from this life. If you’ve read any of my posts, then you know that I am against change. But what I am realizing lately is we need change. Without change everything and everyone would stay the same and that sound pretty dang boring to me. So once again I find myself in this place of transition. My prayers used to be for comfort and security. Closeness. Stability. Routine. Now something just a little bit different has been laid on my heart. Now I feel myself trusting Him again. I am ready for Him. With open hands, an open heart, and open arms. Now my prayers have shifted to bigger, bolder prayers. Lord whatever you call me to I will answer. I am ready to answer when you say. Lord I trust you. I trust that you know better than me. I surrender all of my plans, and wishes, and dreams and I am giving you control. Control of every single thing in my life. From my morning commute, control of how my day plays out, what clients I talk to you, my daily struggles, my health, my relationships, my shortcomings, my strengths, my stubbornness. I know YOU have a reason for every single thing that happens. I know that your plans are greater, bolder, better, and more fulfilling than any other dream I could ever imagine. So I am ready Lord. Here I am, and here I’ll stay at your feet handing it all over. Recommitting to you and your ways, and your truth and your life. I am ready to walk with you again. 2 weeks ago I attended If: Gathering Local. I stepped out of my comfort zone and for 2 days I spent time with women I had never met. Ever. Complete strangers. About 30 of them to be exact. But we all had one thing in common, God. A love for Jesus and His kingdom and His ways. We all met together to attend If:Gathering. The heart of the conference was in Texas, and there was a live stream being broadcast throughout churches, and homes all over THE WORLD! I wanted to attend this conference for a few reasons. The first being that I have always wanted to attend a Christian conference and be surrounded by the love of so many people walking the same path as me. People who aren’t afraid to share their faith, their hearts, and their stories about what God has done and is doing in their lives. This was the closest conference to my home that didn’t require airfare, and overnight hotel stay, or driving 10+ hours in the car. Another reason I wanted to go was because I wanted a personal revival to happen within me. A newness. A rebirth. A becoming. And I received exactly that. That weekend I recommitted to Jesus, and God and all of His ways. Lastly, I went for confirmation. Confirmation that their are others who believe as I believe. Others who struggle just as I struggle. Confirmation that this is the path I am supposed to be on. Confirmation that community does exist. Confirmation that others too are stepping out of their comfort zones. And probably worst of all… Confirmation that He does exist, and that he loves me, he redeem me, and he has laid a path for me. Those two days were so moving, and exactly what I needed. I told myself before I got out of my car in the parking lot and headed into that church that I would do whatever, allow whatever, and be whatever I was called to be that weekend. No holding back. I wanted to give God the glory and praise him like I had never praised him before! And so knowing I made that commitment I walked through those doors and into an unknown space with an open mind, an open heart, and open hands. I worshipped harder, I prayed harder, I sang louder, I lifted my hands higher, I shared harder, and I laughed harder than I ever had before. EVER! I met some incredibly amazing women, in person, and via the live stream as well. There were goosebumps the entire weekend. And it certainly reconfirmed everything I was doubting. The fear, the anxiety felt like they had been chipped away just a bit. The pause I have had in my relationship and my faith, and with my God was restored. Restoration. Wholeness. Joy. Satisfaction. Completeness. I left that weekend exhausted mentally, physically, spiritually, and emotionally but OH SO FULL!! Full of passion, full of love, full of new relationships, full of His words, His goodness, his grace, his glory, and best of all I left having a new relationship with God. So two weeks later what does this all mean? It means my life-almost- looks completely different. I’ve recently read Jennie Allens ANYTHING. And man oh man did that book blow my mind! As much as I enjoyed it, I also struggled a little bit because I also prayed ANYTHING to God, but I wasn’t hearing anything in return. And then about half way through the book I realized that “anything”was Jennies prayer-not mine. So I listened and I prayed and when I felt a shift I knew what my prayer was to be… I surrender. I surrender my life, I surrender my worries, I surrender my fears, I surrender my anxiety, I surrender my shortcomings, I surrender my debt, I surrender my health, my mind, my job, my marriage, my kids, my plans. I SURRENDER IT ALL!! To him. To His kingdom, His ways, His path. I’m letting go. Truly, wholeheartedly letting go. And I’m praising Him. I’m listening to and for him. I am obeying him. I am laying it all down at his feet. All of this made me realize I am just a broken Jesus girl who after 31 years has fully realized just how amazing our Lord is. I am just a broken Jesus girl who has decided to let go and let God. I am just a broken Jesus girl who is handing it all over. Every single piece. Here I stand with hands held high … I am just a broken Jesus girl who has recommitted my life and it’s works to God. I am just a broken Jesus girl who cannot wait to see the path God has chosen for me. 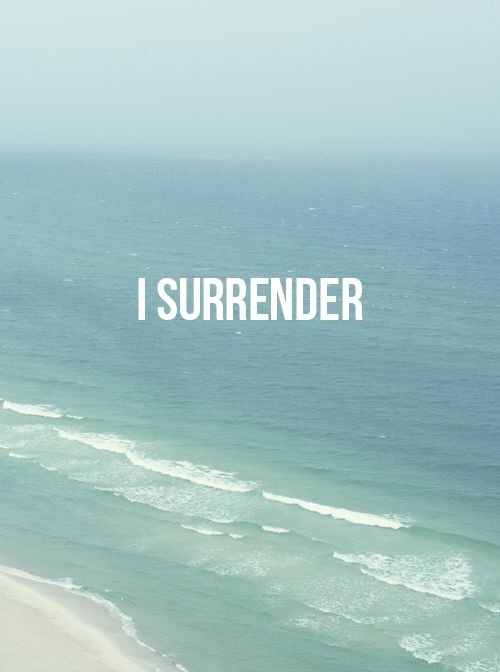 What does your surrender look like? During one of our late night talks this week my husband reminded me of a time in our lives when we didn’t know what our future held. It’s funny how once we actually make it through life happenings we file them away in our “never remember or bring up this moment again” file….Rewind to 5 years ago when I left my job of close to 5 years to embark on a completely different//new//uncharted possible career. I was going from a late night bartending gig to a desk job. I was going from sharing a place of employment with my husband for the past 5 years to being completely on my own. Completely different routine. Completely different location. Completely different people. Completely different flow. Completely different pay scale. We were scared. We were nervous. We were unsure. All of those earthly feelings nearly paralyzed me from taking the leap. I remember not knowing what the future held. I was unsure that this was a good choice for us and our little family, but I was completely trustworthy of our God. I knew He held us. I could feel this was the right move for our family. I knew if I ever wanted a semi- normal (weekends and holidays off) routine this was my move and this was the time to make it. The past few months and life-moments have left my faith shaky. And I don’t like it one bit. I’m in a place of in between. 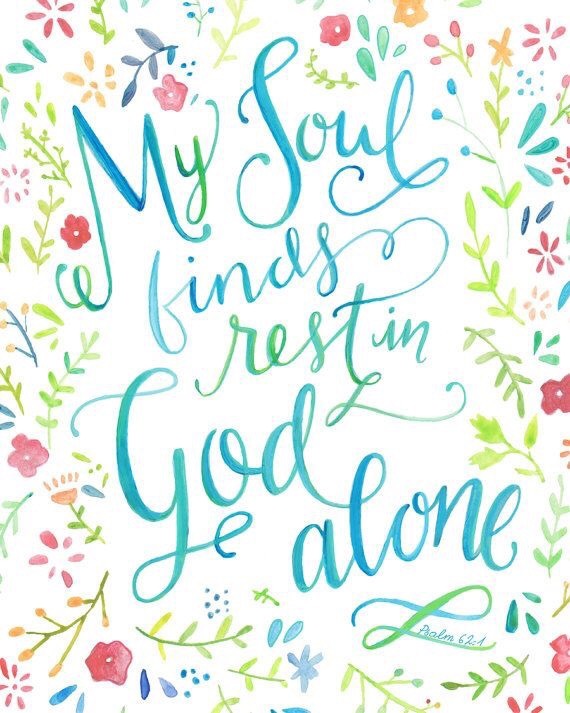 I know who God is, and I know who I serve, but I don’t always rest assured in that fact. I have a terrible tendency to want to fix everything on my own. I am a controller by nature. A first born gal who can do it all. A fixer. A leader. I want to plan things and ways according to me and my schedule. I want things to play out to serve and humble me. I want everything to fall into the place I want it to fall into. Anyone else? This all comes about because once again my husband and I find ourselves in a place of the unknown. We don’t have answers to questions we want answered. We don’t know what our next move is. We don’t know what the future holds for us. It’s certainly not easy and I have to make a conscience effort, but I am telling myself every.single.moment of every.single.day he’ll be there. A constant necessary, tangible reminder. Give it all over to Him. Stay steadfast in your faith. You are a daughter of Him and His kingdom. He is there for you. It is SO easy to let the fear win. It is so easy to give in. To give up. Well you know what world? This girl isn’t giving up//backing down //or giving in. This is just another battle. Another fight. A fight that I’m feeling fully capable of winning with a little help from Him. I’m a fighter. An overcomer. I’m ready to hold steady to my faith, plant my feet, and let the storm roll through. Don’t give into the fear. Give into your faith and Jesus. He’s got you. He’s got this.